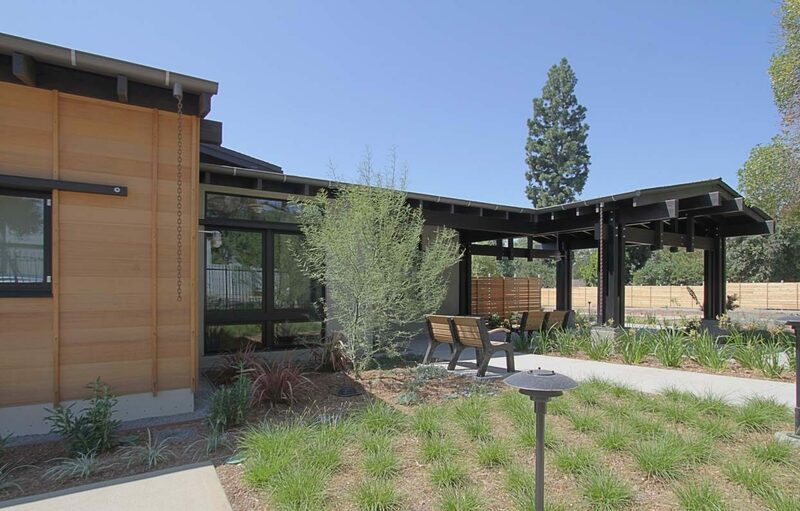 The “Green House©” concept signifies a nurturing environment for the elderly. 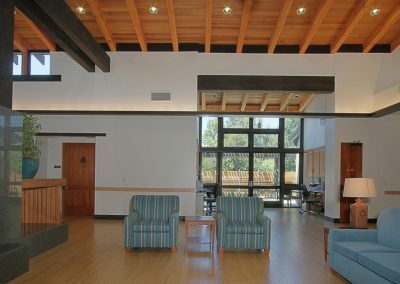 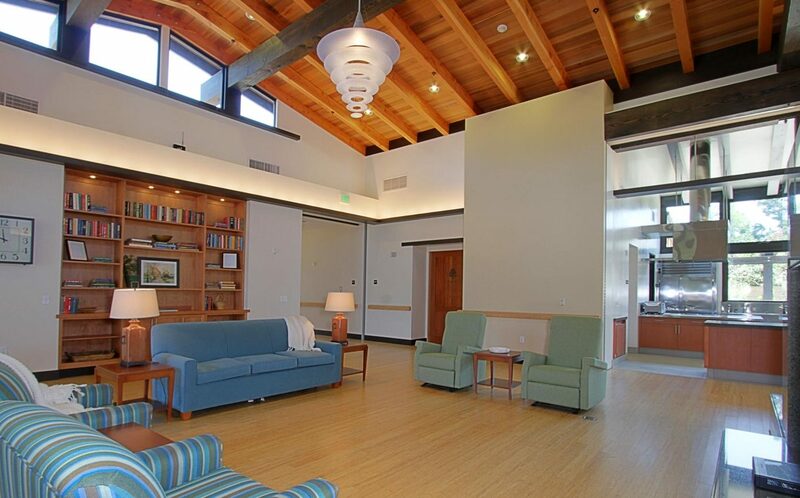 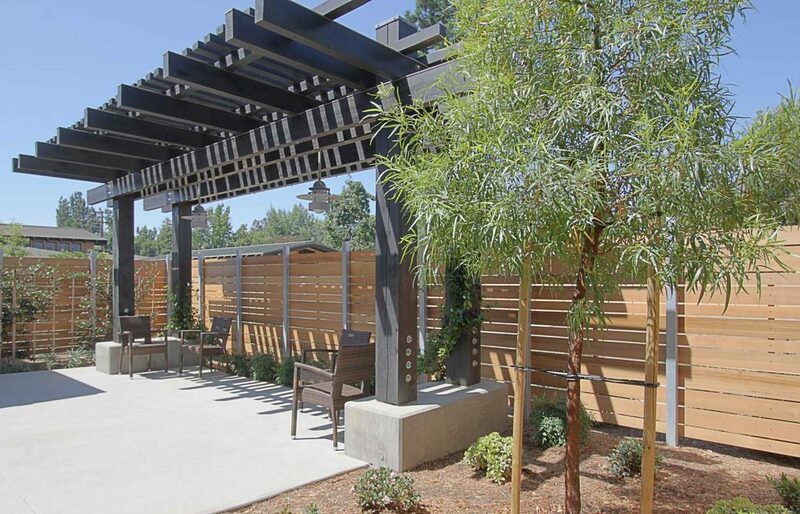 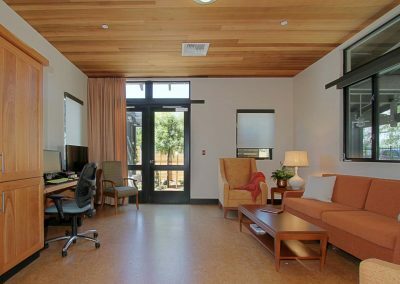 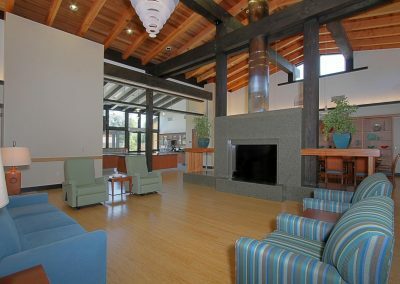 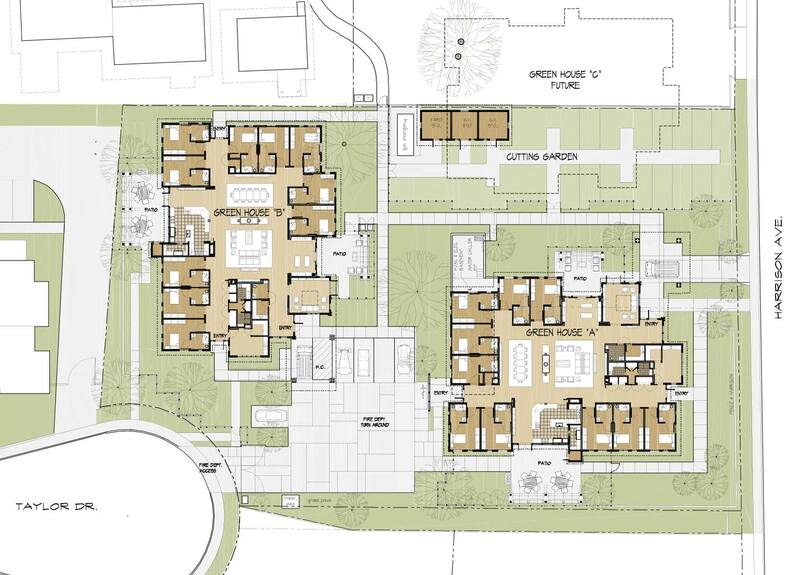 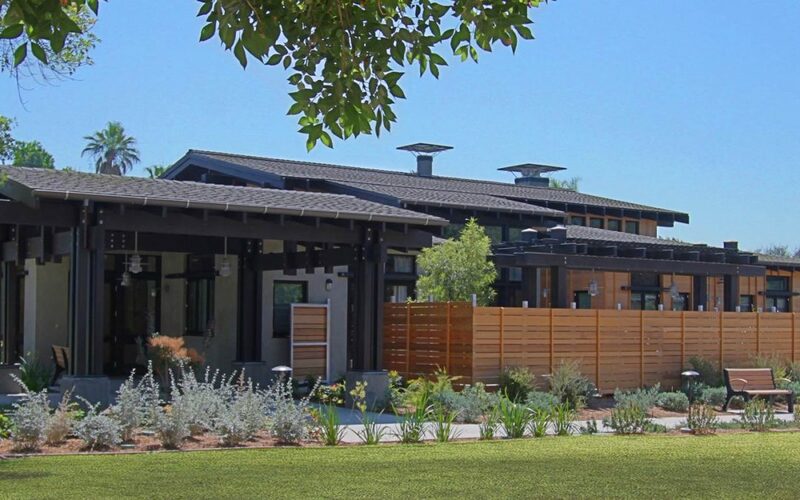 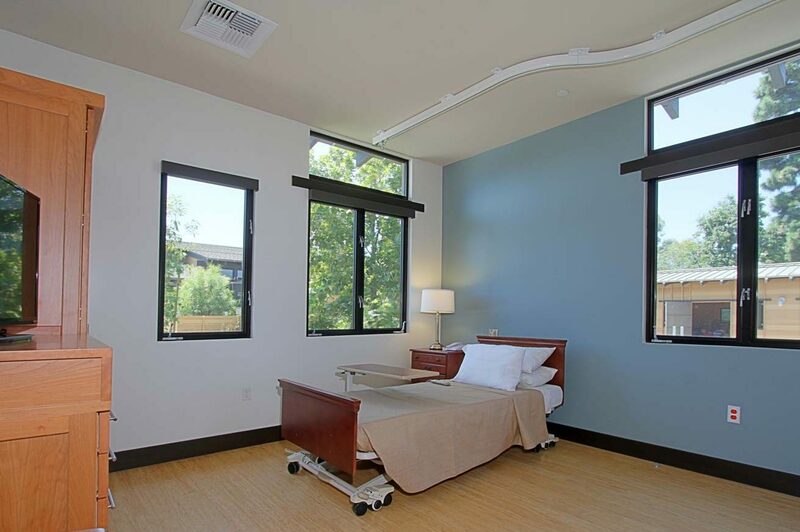 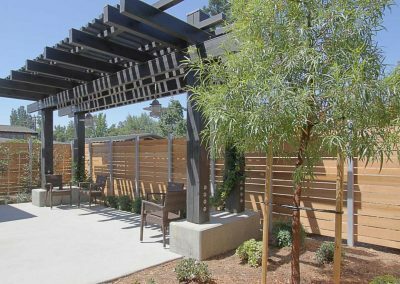 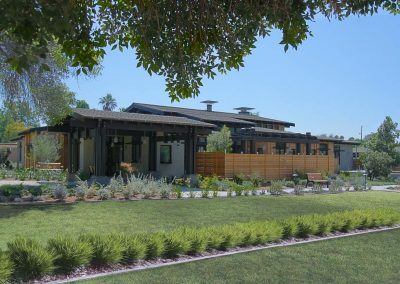 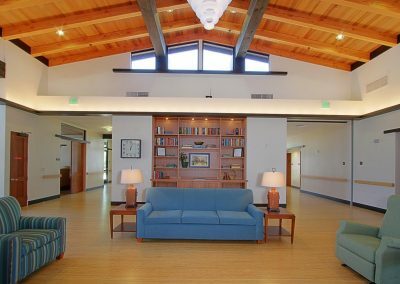 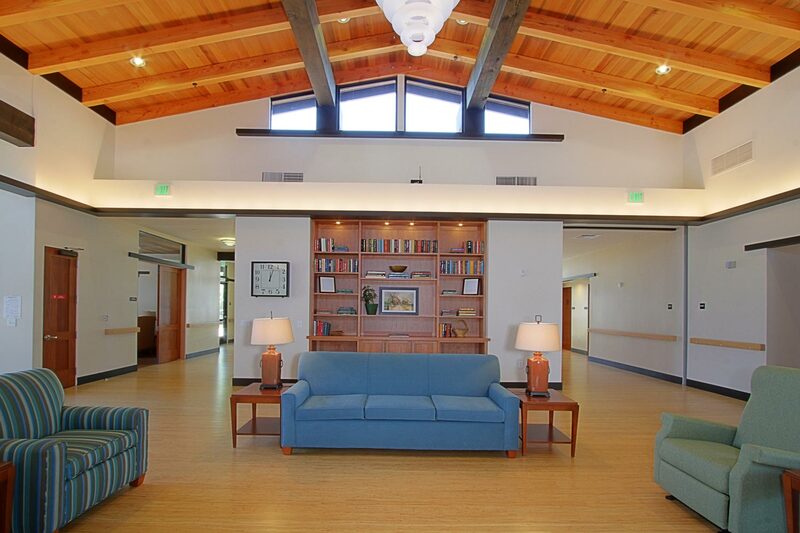 This 7,000 SF skilled nursing facility is a prototype for the State of California and will help to de-institutionalize skilled nursing facilities in the State. 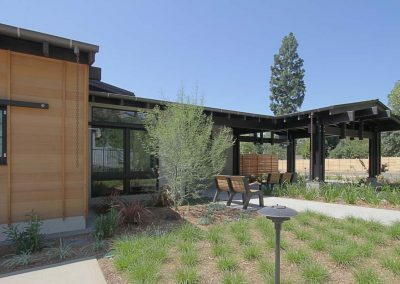 Rather than the typical institutional facility, the “Green House©” concept is based on a family-like residence for 10 people. 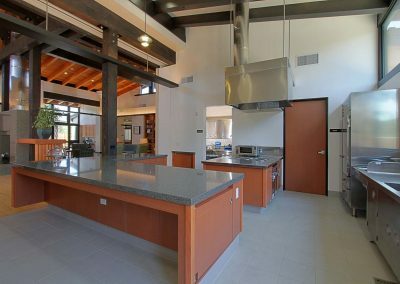 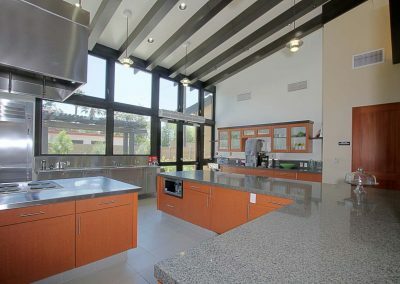 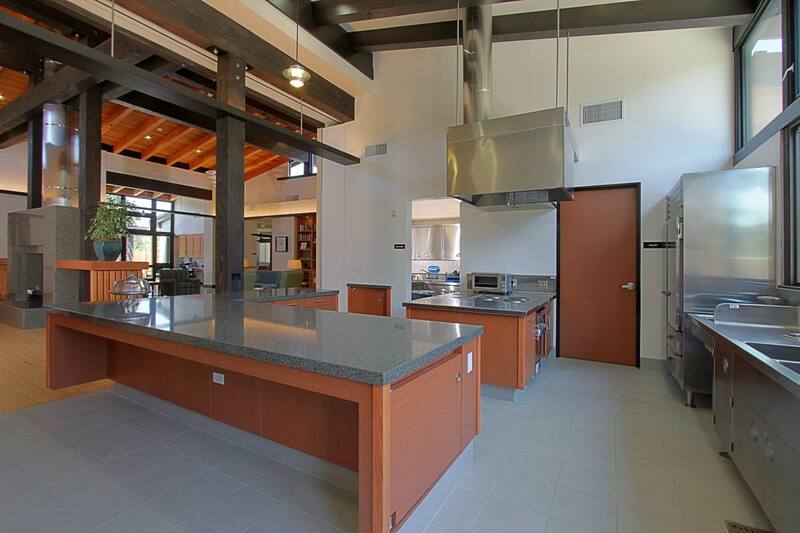 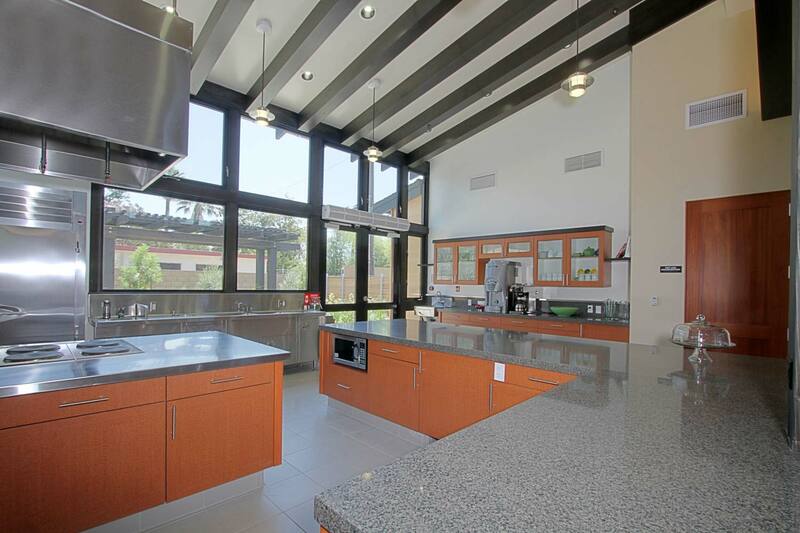 The floor plan utilizes a great room concept with open kitchen and dining alcoves. 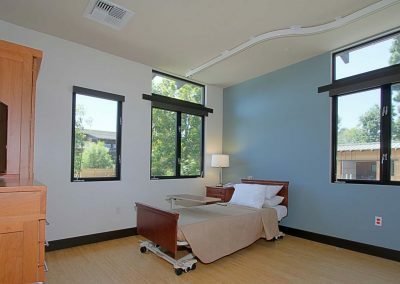 Each resident has their own bedroom. 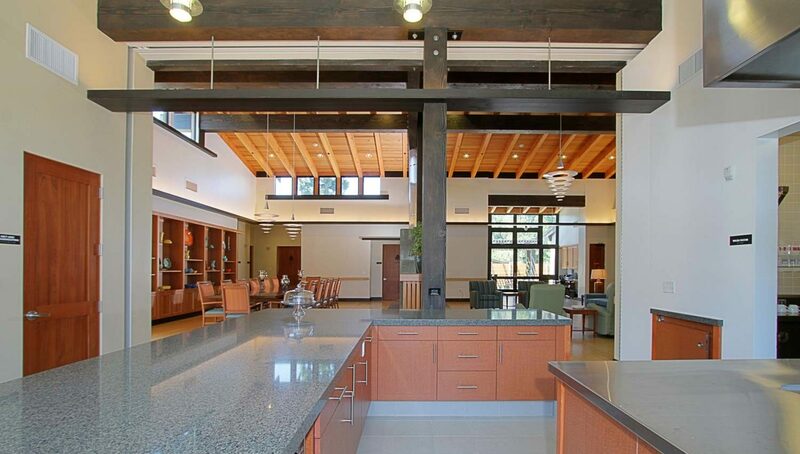 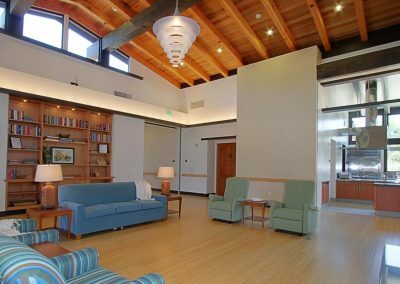 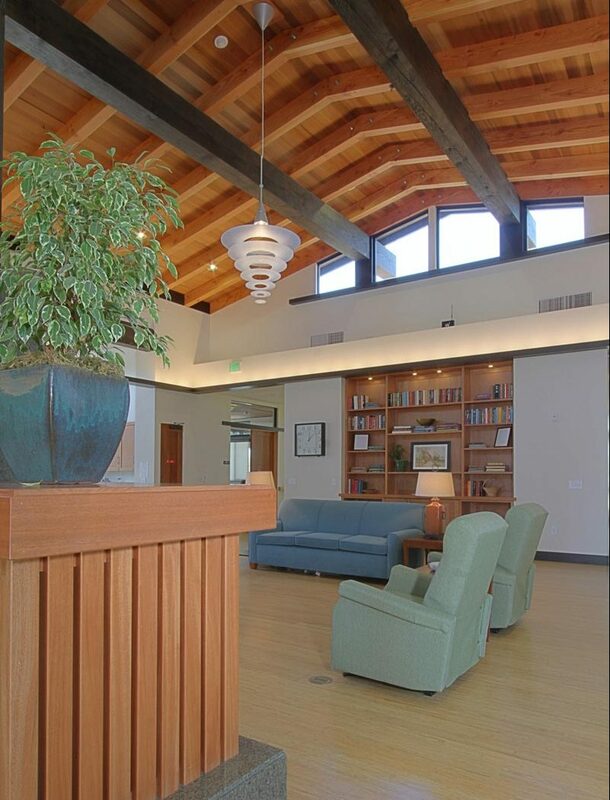 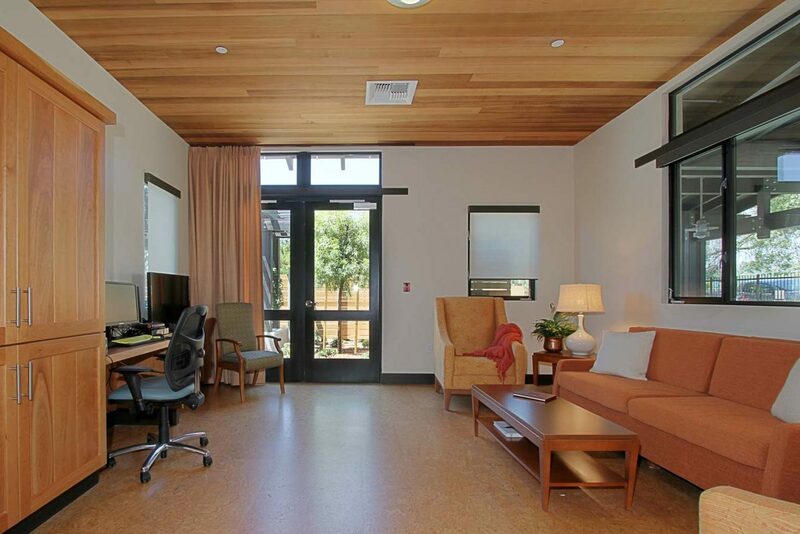 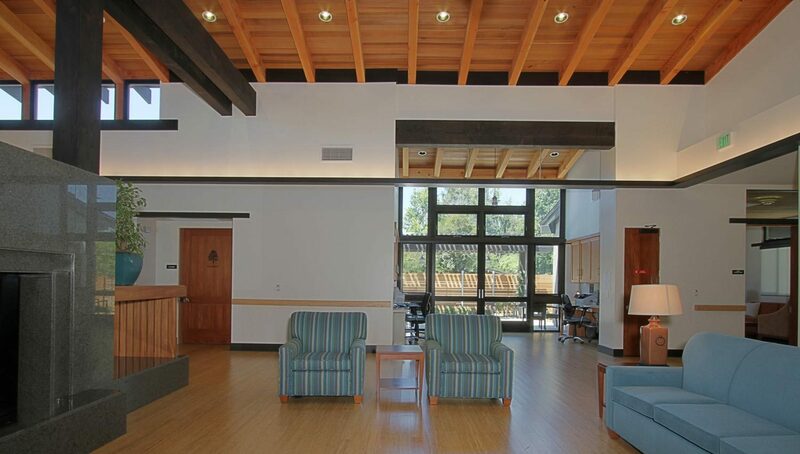 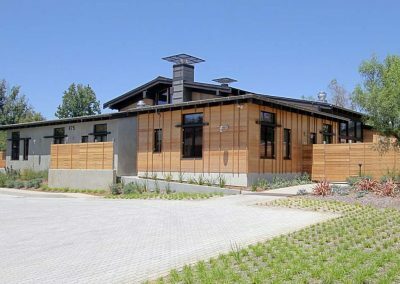 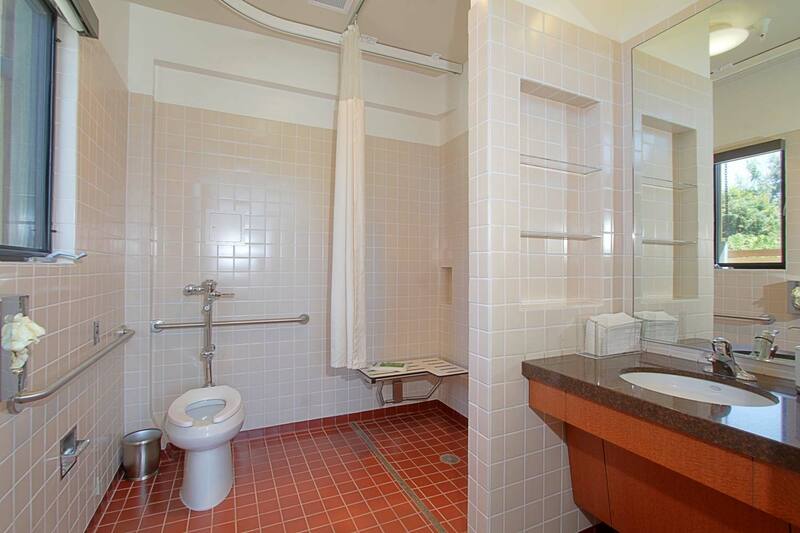 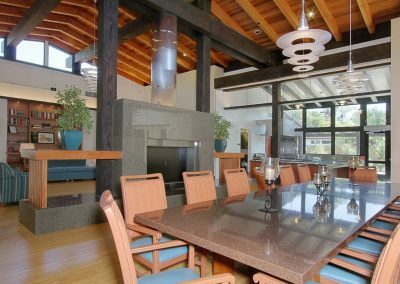 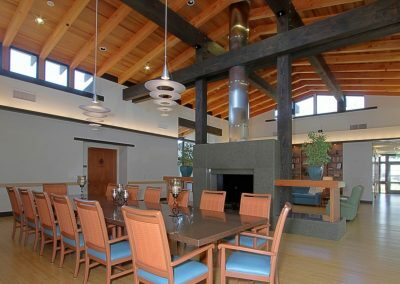 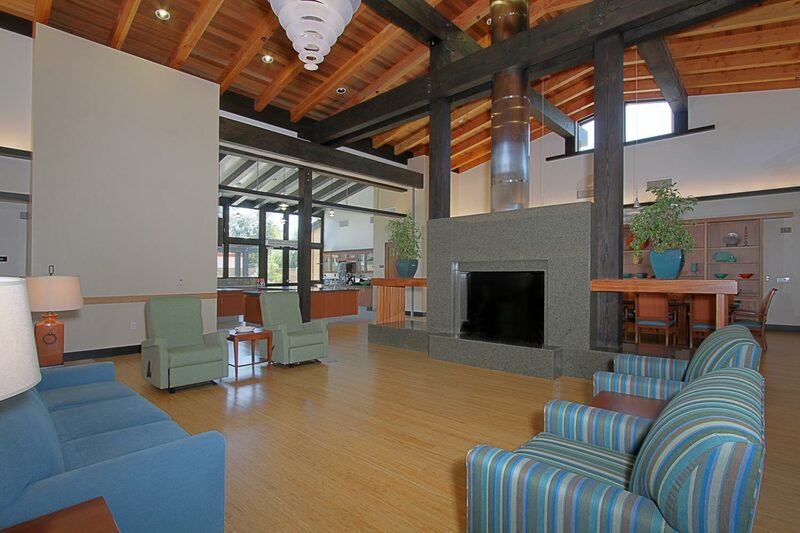 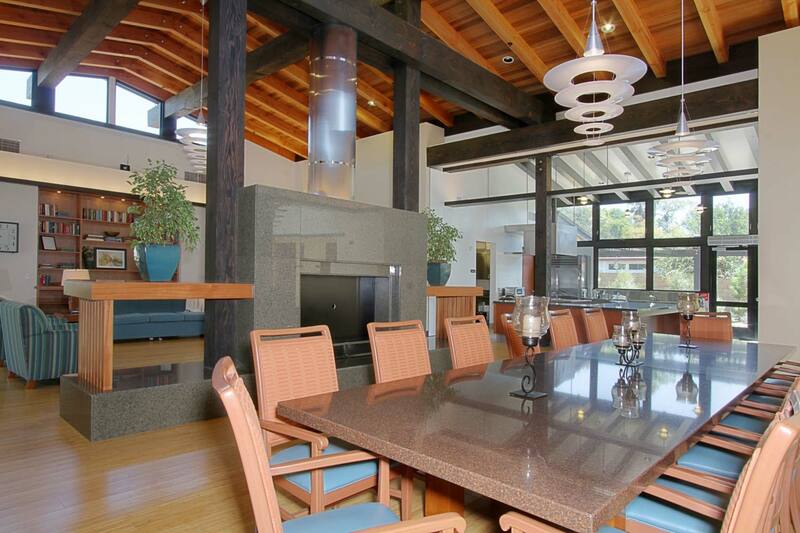 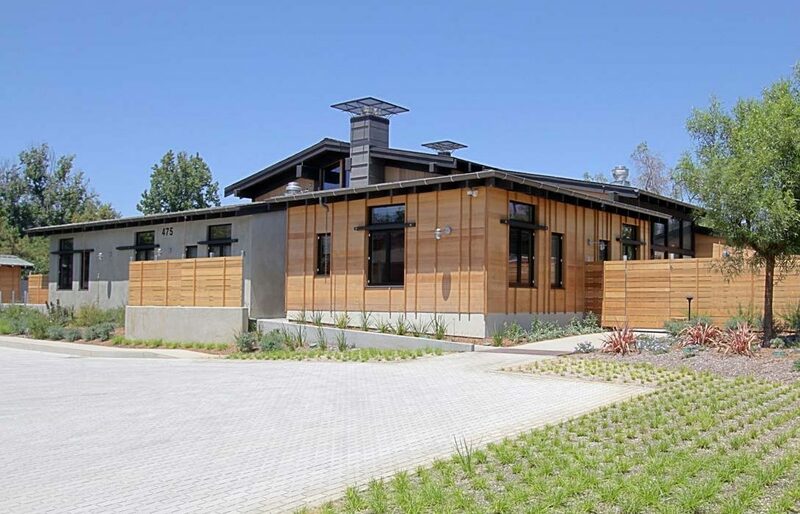 The buildings are all wood in an Arts & Crafts-inspired style with a contemporary twist. 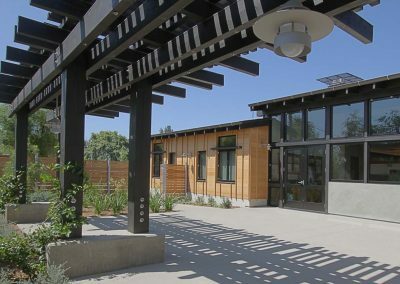 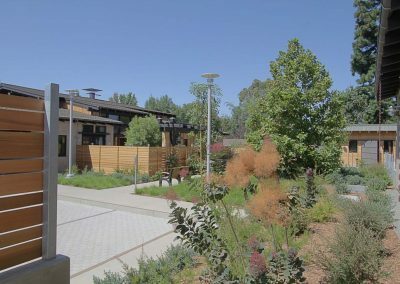 This project has been visited by hundreds of senior care executives and facility management staff from around the country to learn about the Green House Concept. 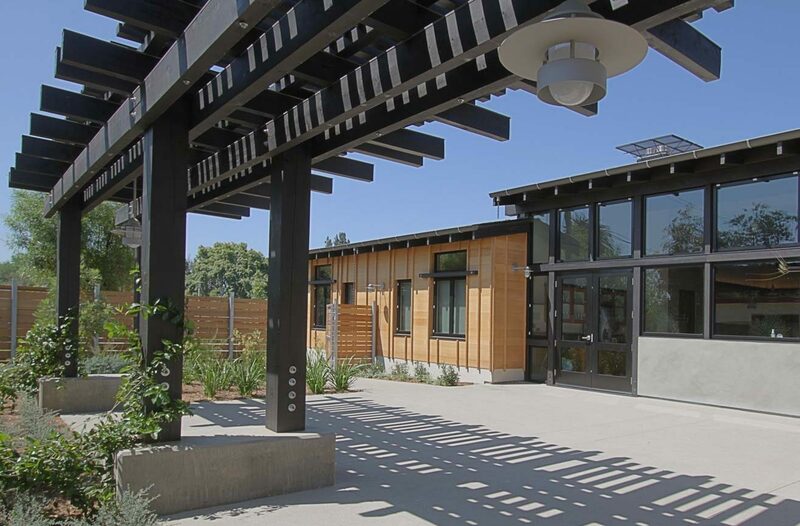 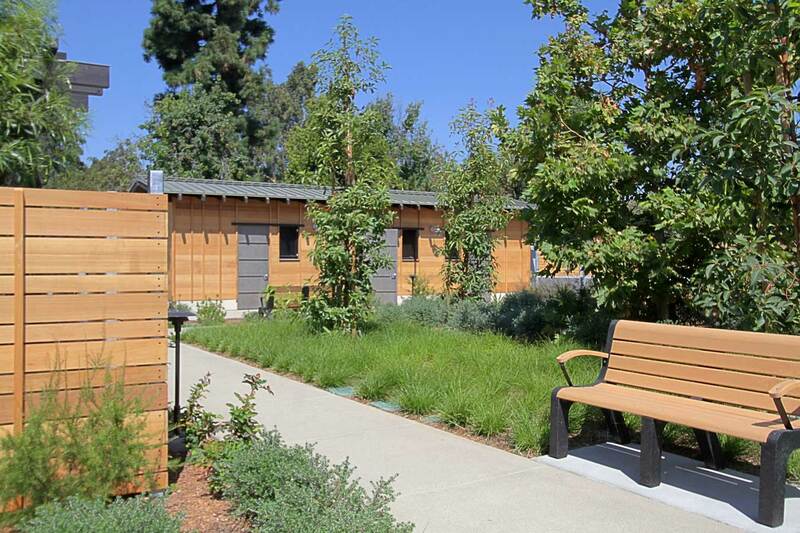 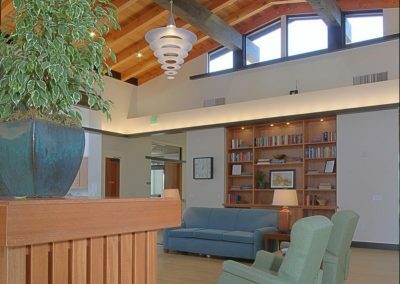 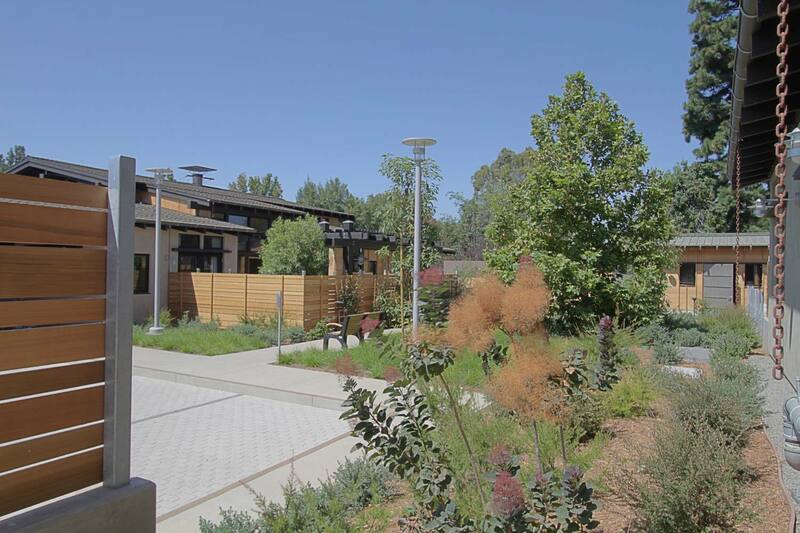 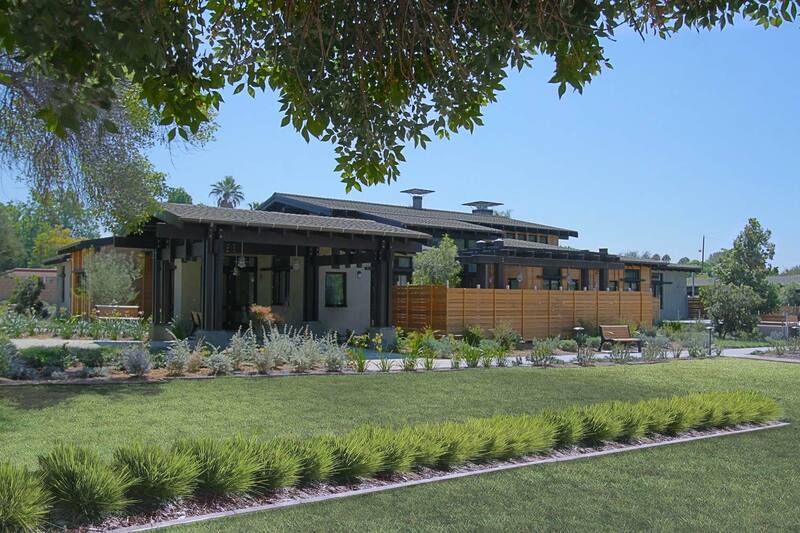 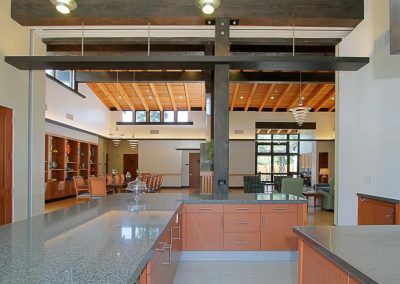 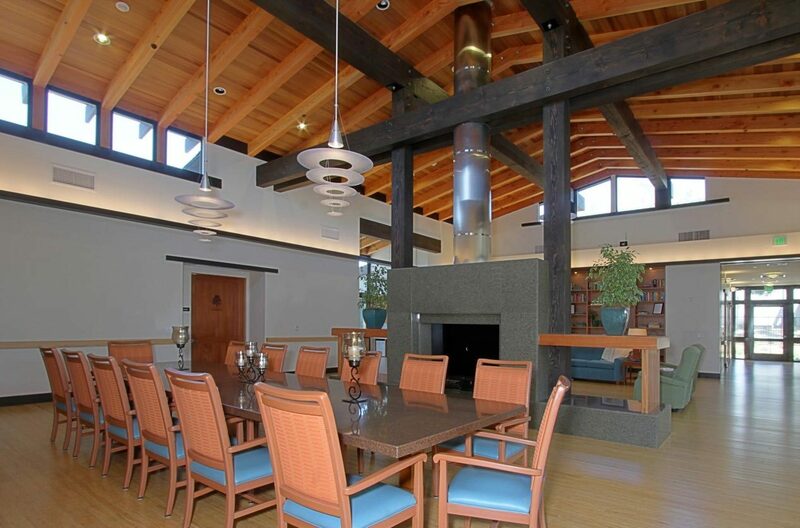 This is a sustainable project that was awarded LEED Silver Certification Rating. 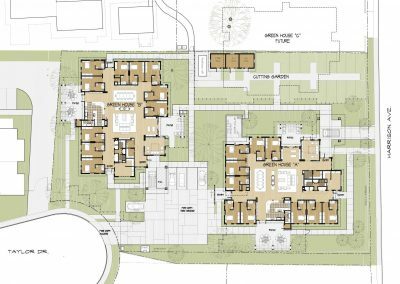 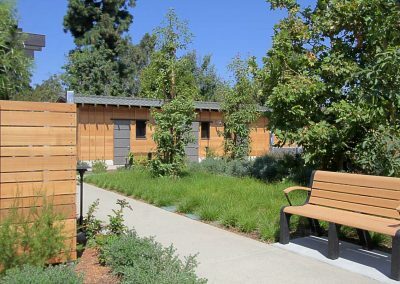 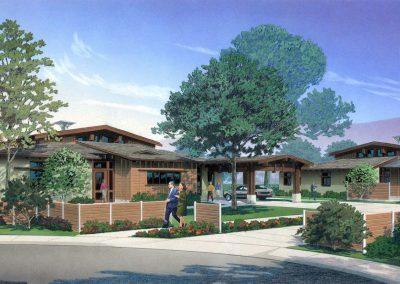 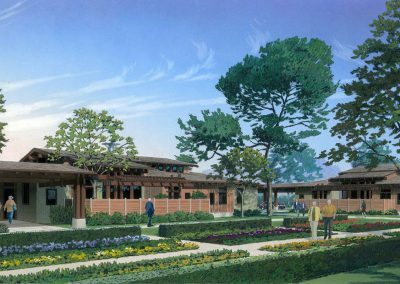 The project, which took two years to approve through the Office of Statewide Health Planning & Development, will de-institutionalize skilled nursing in the State of California.